I have to be honest with you. The holidays where much more overwhelming than I thought they would be, I had blog posts and photoshoots planned and suddenly December is here and I feel like it was all a haze. I am just now catching up. 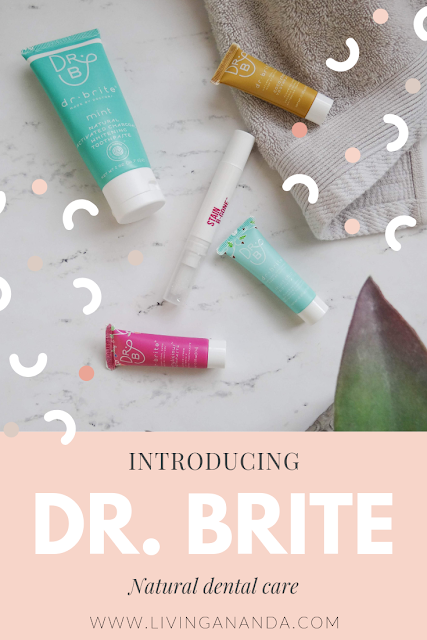 Anyways, I am here now and so excited to share with you some pretty cool products from Dr. Brite! In case you have not heard about Dr. Brite, here's the 4-1-1. Created by two sisters who also happen to be doctors, they wanted to make toxin-free and effective oral care safe for the whole family. 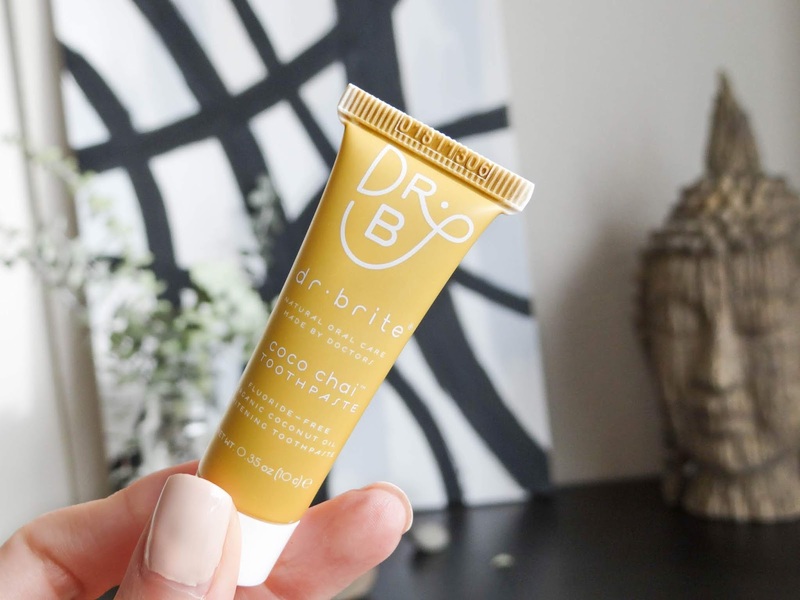 Their products are made with plant-based ingredients and have no artificial colors, sweeteners or synthetic ingredients, which is really, my dream come true and all that I'm looking for in every product I get. When I first got in contact and started researching the brand, I was so excited to learn how passionate they where about making great quality oral care products and the fact that they are created by doctors is definitely reassuring. A very important thing about this brand is that they are fluoride free. I remember a couple of years ago, my little brother was very into meditation and he had been doing a lot of research about how fluoride messes up with your pineal gland, which is the part of your brain that gets activated during meditation and is actually considered the third eye. There is quite some research about fluoride and why it is not really all that good, in case I got your interest piqued. 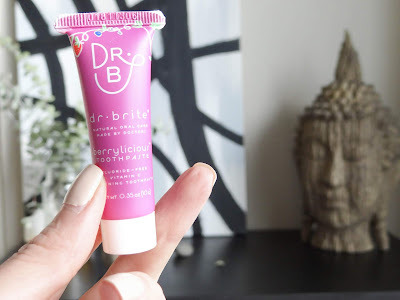 This was always on my mind when I ran out of toothpaste, but I was very adamant to try a natural toothpaste because I was scared my mouth wouldn't feel clean. How stupid of me. But now that I am a little bit more at ease with natural and non-toxic living, I got really excited when I read the ingredient lists of Dr. Brite's products. 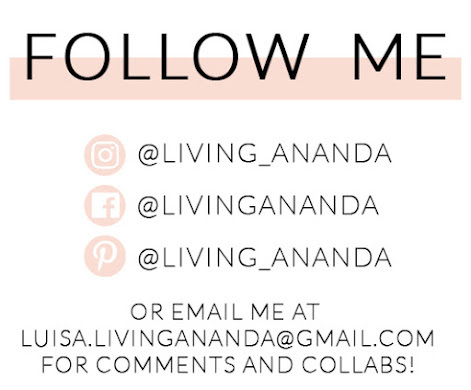 And did I mention that they are cruelty free, EWG certified, vegan and gluten free? Well, there you go. 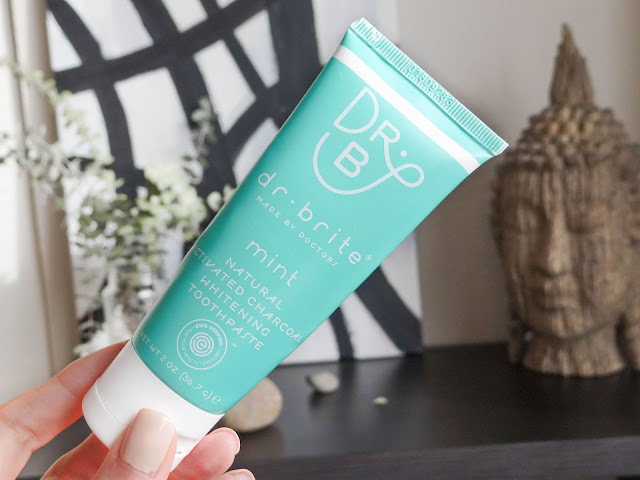 I have been using the Mint toothpaste for a little less than a month and my teeth looked whiter from the first use! And even though the toothpaste doesn't foam, it is so not necessary, contrary to what we are made to believe (I blame the system). My teeth have never felt cleaner and if it makes any sense I can even feel it when I rub my tongue against my teeth. They feel so smooth. Aside from the mint flavor, they also have a other flavors such as Mint Chip, which has a chocolatey after taste, Coco Chai, which really tastes like chai tea, and Berrylicious, which is my second favorite , tastes like candy and makes me feel like a kid (First is mint, it leaves my mouth feeling really really fresh). All of the flavors are really subtle though, you can taste them at first, but once you start brushing, it is not overpowering at all. Now, I need to really talk to you about the Stain B-Gone Teeth Whitening Pen. You guys, my teeth have never been confused with pearls, but I have always wished they would :(. And now that I'm an avid coffee and wine drinker, keeping my teeth from getting stained has been a constant priority. So when the Dr. Brite team mentioned the wine pen, I got so pumped up. I had tried those Crest whitening strips in the past, but only after a few uses I had started feeling some sensitivity and freaked out and stopped using them. And since this is a common occurrence when whitening your teeth with these kind of products, I basically gave up. Until I found this pen that is. 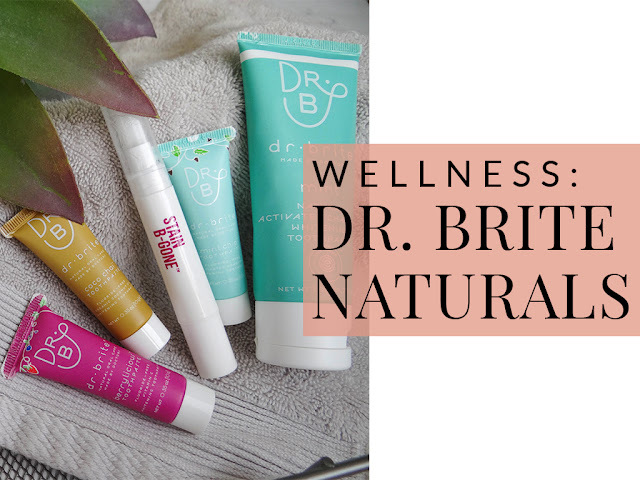 You know that I put all my efforts into finding products that are safe for me and the environment, and I have slowly but surely have been adjusting every aspect of my life to follow this goal. 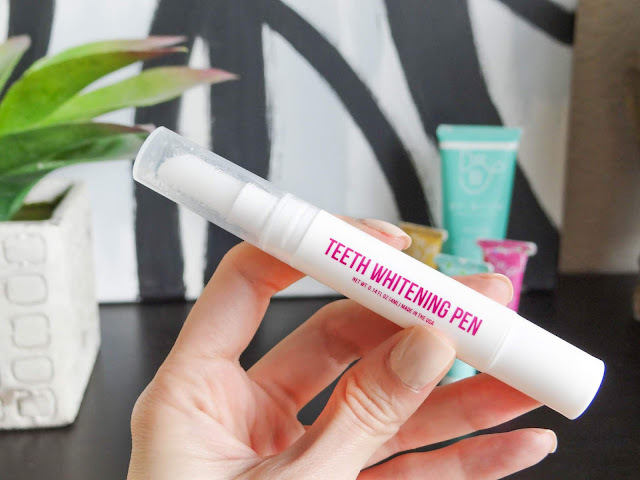 So it was a really nice surprise to have found that this whitening pen has nothing but good stuff to help your teeth get whiter. Such good stuff that you can basically swallow it without any problem. It comes in a clear gel presentation, and the pen presentation makes it very easy to use and carry. 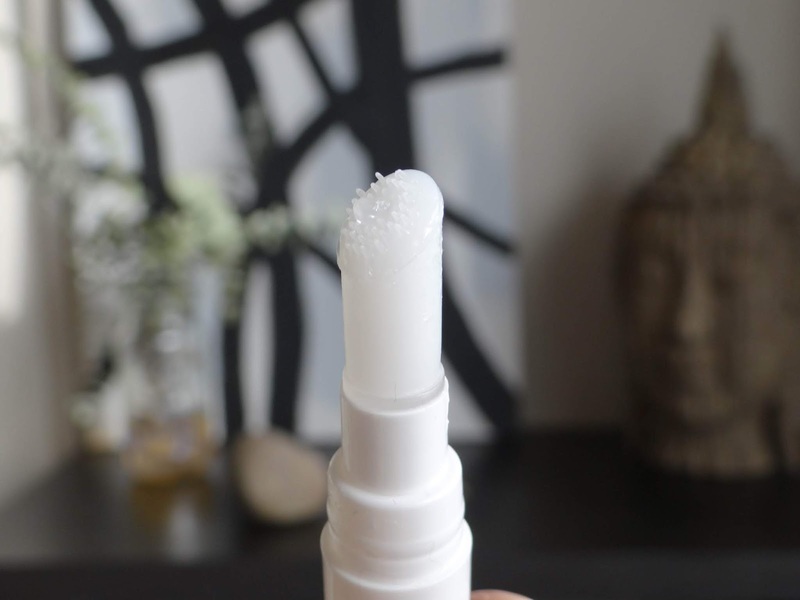 Just twist the bottom until you get some gel on the top and then you just rub it into each teeth after drying them. I have been applying it morning and night and leaving it for 2-3 minutes. After the time has passed you can just close your mouth and swallow the gel. 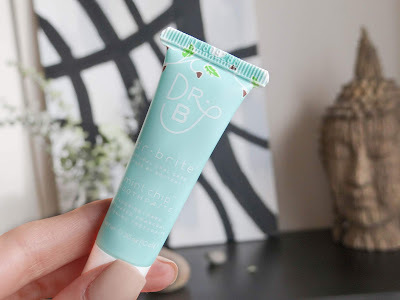 By using plant based and non toxic ingredients, there is no sensitivity to worry about and it doesn't have a specific taste I can identify, but it is not a strong flavor. If you love to get your wine and not feel guilty about staining your teeth, I definitely recommend getting one of these babies. You can have it on hand after you drink your wine glass and just apply it real quick and after a couple of minutes you can relax! It is a really great product that every wine lover needs to have. Now I wish everyone white teeth and a happy great start to the new year!